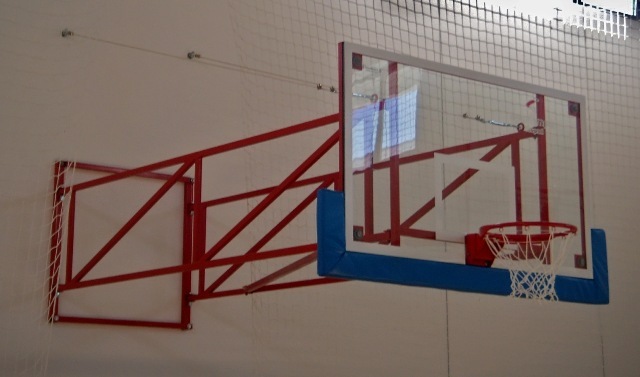 Sportimpex company has everything what Your school or preschool institution needs. Our preschool program includes children and office furniture, kitchen and laundry equipment, indoor play corners and teaching aids for children and also diverse program of outdoor children playgrounds. Our school program includes school and office furniture, all kinds of teaching aids, audio visual equipment and also complete sport equipment. With tradition of over 200 years and with it's own production program, Sportimpex became specialized in complete, both indoor and outdoor furnishing of schools and preschools. 1. UNOPS - United Nation Office for Projects Sevice - furniture, 2015. 2. Novak Djokovic Foundation - equipping high school "Branislav Petronijević" (Ub), "Svilajnac", "Mladost" (Petrovac na Mlavi), "Palanačka Gimnazija" (Smederevska Palanka), elementary school "Laza Lazarević", "Gimnazija Valjevo", 2015. 3. 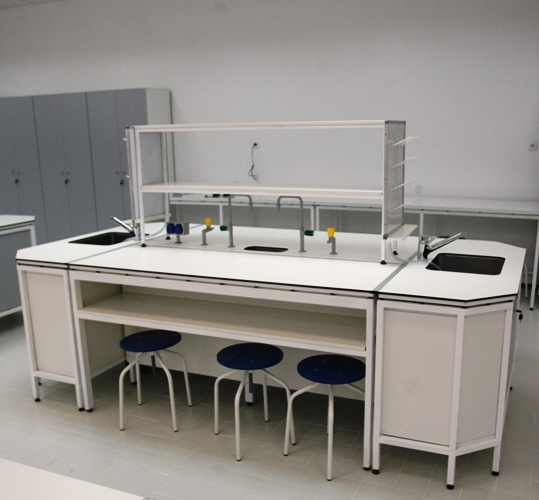 The unique trade union organization "Niš" Ltd - equipping chemistry cabinet "Technological school Paracin", 2015. 4. 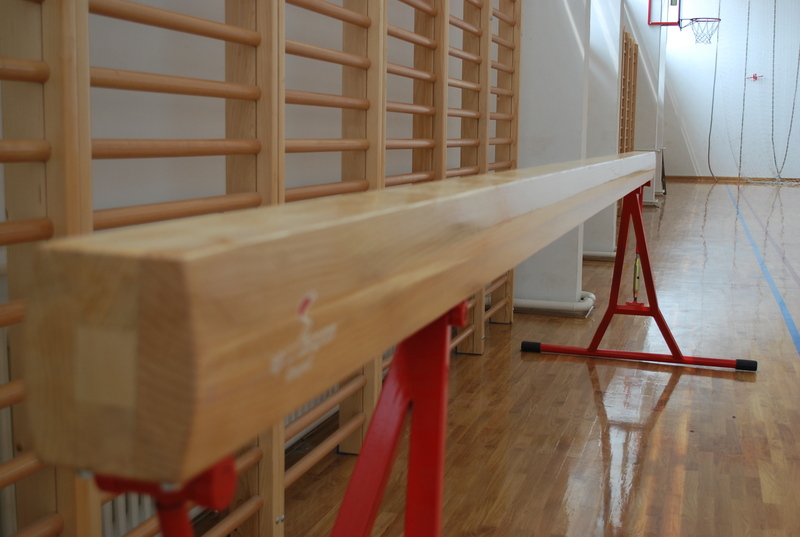 Elementary schoo "Jovan Jovanović Zmaj" - sport equipment, 2015. 5. Equipping Elementary school "Rastko Nemanjić Sveti Sava", preschool and sport hall in Novi Pazar - ENERGOGROUP Ltd, 2015. 6. Lad Group Ltd, Belgrade - office furniture, 2014. 7. Fiat car Serbia Ltd, Kragujevac - complete equiping preschool within the factory, 2014. 8. Avicomp controls - equipping 40 schools with sport equipment within the project EC "Razvionica", 2014. 9. Ana i Vlade Divac Foundation - equipping preschools - "Đorđe Krstić" (Belgrade), "Despota Stefana Lazarević" (Babušnica), "Božidar Mirković" (Gornji Prisijan), "Dnevni boravak dece ometene u razvoju" and "Obrenovačka škola", 2014. 10. Novak Djokovic Foundation - equipping preschools "Jastrebački partizani" (Oblačina), "Jovan Cvijić" (Sirča), "Radoje Domanovič" (Paraćin), 2014. 11. UNOPS - United Nation Office for Projects Service, project equipping preschools with furniture, 2014. 12. Equipping preschool "Dušan Radović" within project "Modernizacija škola", Ministry of Education, Science and Technological Development, 2014. 13. Municipal administration of municipality Gornji Milanovac - sport equipment, 2013. 14. Faculty of Technical Sciences, Novi Sad - furniture equipping, 2013. 15. Elementary school "Branko Radičević", Savino Selo - sport equipment, 2013. 16. Elementary school "Vuk Karađić", Bačko Dobro Polje - sport equipment, 2013. 17. Miftari Commerce, Kosovo Polje - wardrobe cabinet, 2013. 18. Centre for police training Sremska Mitrovica, furniture 2012. 19. 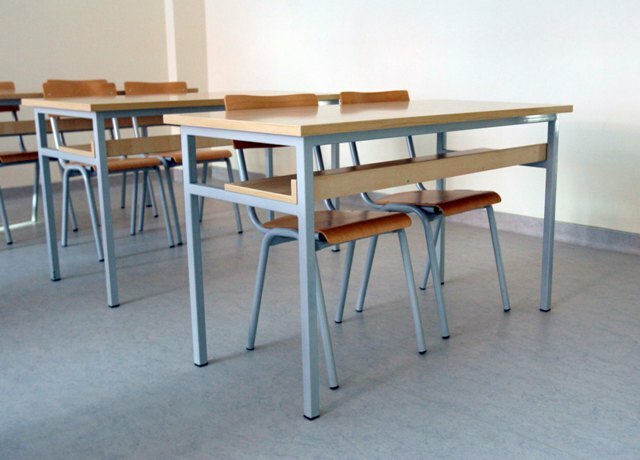 School equiping, city of Niš, furniture 2012. 20. Elementary school "Žarko Zrenjanjin", Izbište, sports equipment, 2012. 21. Elemntary school "Svetozar Markovic Toza", Novi Sad, furniture and equipment, 2012. 22. Elementary school "Kosta Trifkovic", Novi Sad, furniture and equipment, 2012. 23. Electrical and Civil Engineering school "Nikola Tesla", Jagodina, complete equipping, 2011. 24. Technical highschool in Lapovo, furniture and equipment, 2011. 25. Elementary school in Bar, complete equipping, 2011. 26. Business school in Leskovac complete equipping, 2011. 27. Elementary school in Podgorica, school furniture and sport equipment 2010. 30. Elementary school "22. Oktobar" Surcin, complete equiping, 2009. 31. Belgrade department of education, elementary school "Nova Galenika", complete equipping 2009. 32. Elementary school "Vuk Karadžic"( Stepojevac ), 2009. 33. City governemnt " Savski venac", furniture and equipment, Belgrade 2008. 37. Technical school for wood procesing, furniture and equipment, Belgrade 2007. 38. "Sveti Sava" high school, furnitre and equipment, Belgrade 2007. 39. Elementary school "Vojvoda Stepa", furniture and equipment, Belgrade 2007. 40. Elementary school "Braca Baruh", furniture and equipment, Belgrade 2007. 41. Elementary school "Veljko Dugoševic", furniture and equipment, Belgrade 2007. 42. School with students home "Sveti Sava", furniture and equipment, Umka 2007. 45. Beauty school, furniture and equipment, Belgrade 2007. 46. Elementary school "Isidora Sekulic", furniture and equipment, Šajkaš 2007. 47. Elementary school "Filip Kljajic", furniture and equipment, Belgrade 2007. 48. Civil engineering - technical school, furniture and equipment, Belgrade 2007. 49. Elementary school "Jovan Popovic", furniture and equipment, Belgrade 2007. 50. First economic school, furniture and equipment, Belgrade 2007. 51. Mathematical high school, furniture and equipment, Belgrade 2007. 52. XIII Belgrade high school, furniture and equipment, Belgrade 2006. 53. School "Tehno Art", furniture and equipment, Belgrade 2006. 54. School for shipping industry, furniture and equipment, Belgrade 2006. 55. Elementary school "Karadorde", furniture and equipment, Belgrade 2006. 56. Elementary school "Stevan Sremac", furniture and equipment, Dobanovci 2006. 57. 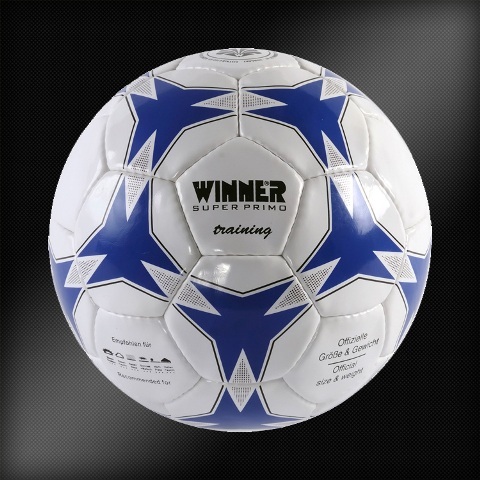 "Sport MM", Apatin, sports hall "Mladost", Prigrevica, sports equipment, 2006. 58. Elementary school "Jelena Cetkovic", Belgrade furniture and equipment, 2006. 59. 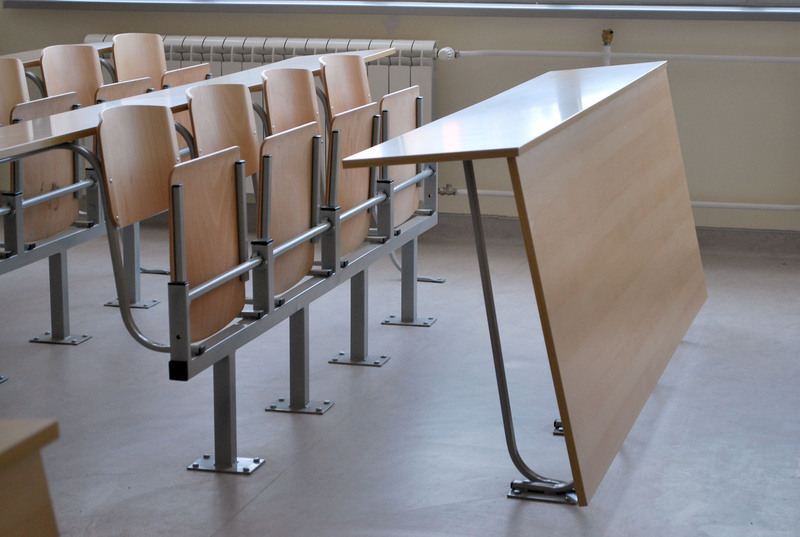 "Jugodrvo", economical school in Sopot, furniture, 2006. 60. Elementary school "Veljko Dugoševic",furniture and equipment, Belgrade 2006. 61. "Sveti Sava" high school, furniture and equipment, Belgrade 2006. 62. Belgrade department of education, elementary school " Miodrag L Labud", Baroševac, complete equipping, 2004. 63. Belgrade department of education, elementary school "Momcilo Živojinovic", complete equiping, 2003. 1. 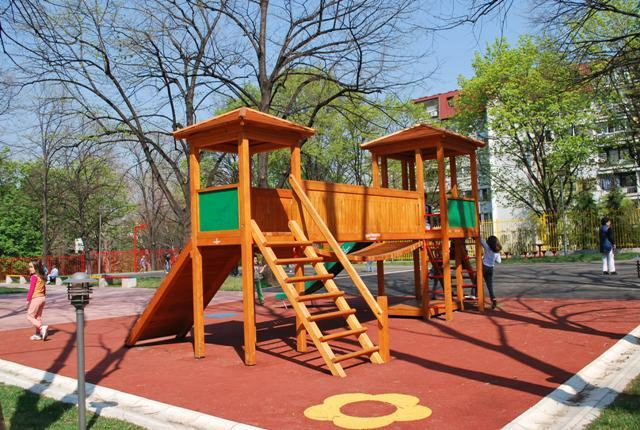 Preschool "Dečiji Dani" - playground equiping, 2015. 2. 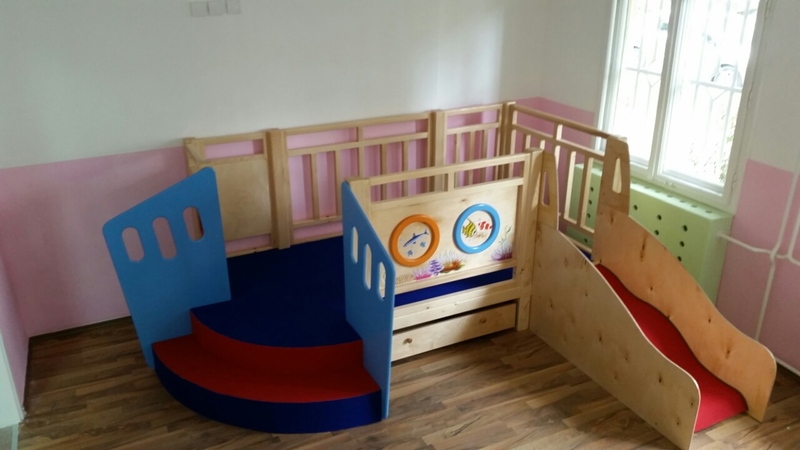 Preschool "Poletarac" - furniture equiping, 2015. 3. Novak Djokovic Foundation - preschool equiping "Dečija Radost" (Svilajnac), preschool "Veseljko" (Obrenovac), preschool 8. Septembar" (Dimitrovgrad), 2015. 4. Preschool "Dečiji Dani", Belgrade - playground equipment, 2014. 5. SR AN-SOFT, Zrenjanin - playground equipment, 2014. 6. Preschool "Radost", Vrnjačka Banja - complete equiping, 2014. 7. FIAT car Serbia Ltd - complete equiping preschool within the factory, 2014. 8. Ana and Vlade Divac Fondation - equiping day care room and preschool institution, 2014. 9. Novak Djokovic Foundation - complete equiping preschool institution, 2014. 10. Preschool "11. April" - complete equiping, 2014. 11. Preschool "Zvezdara" in Belgrade - furniture equipping, 2013. 12. Preschool "Čika Jova Zmaj" in Belgrade - furniture equipping, 2013. 13. Preschool "Radost" in Čačak - furniture equipping, 2013. 14. Preschool "Surčin" in Surčin - playground equipment, 2013. 15. Preschool "Perka Vićentijević", Novi Sad - complete equiping, 2013. 16. "Cevas" company, Lazarevac, furniture for preschools, 2012. 17. "Gaj inženjering i opremanje" company (preschool 11.April), furniture, 2012. 18. "Gaj inženjering i opremanje" company (preschool Gaj), furniture, 2012. 19. "Gaj inženjering i opremanje"company (preschool Zvezdara), furniture, 2012. 20. 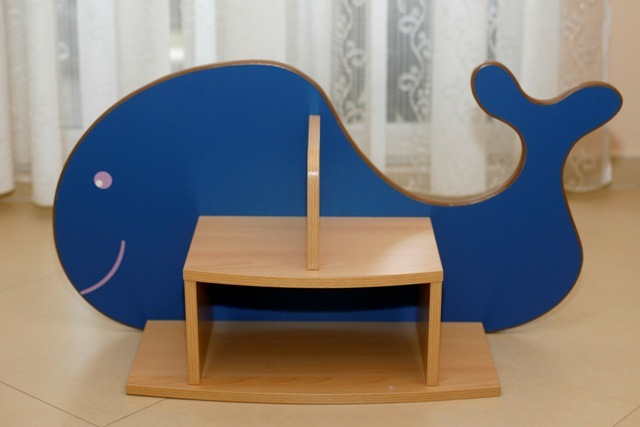 "Gaj inženjering i opremanje" company, furniture for Belgrade preschool institutions, 2012. 21. "C$M" company Ruma, furniture, 2012. 22. 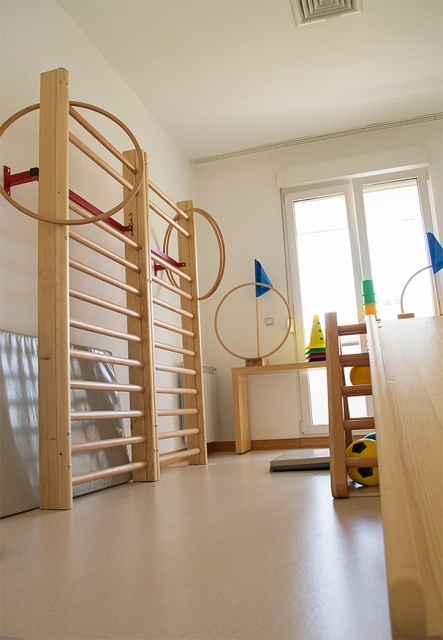 Preschool "Majski cvet", Veliko gradište, furniture, 2011. 23. Preschool "Slava Ković", Bogatić, furnitre, 2011. 24. Municipality of Arilje, kitchen and playground equipment, 2010. 25. Preschool Povetarac, Pazova, complete equiping, 2010. 26. Municipality Palilula, playground equipment, 2010. 27. Municipality of Palilula, furniture, 2010. 28. Municipality of Palilula, kitchen equipment, 2010. 29. Municipality of Arilje, furniture for preschool, 2010. 30. Preschool "Naša Radost", Lučani, furniture, 2009. 31. Preschool "Perka Vićentijević", Obrenovac, furniture, 2009. 32. Preschool "Čika Jova Zmaj", furniture, 2009. 33. 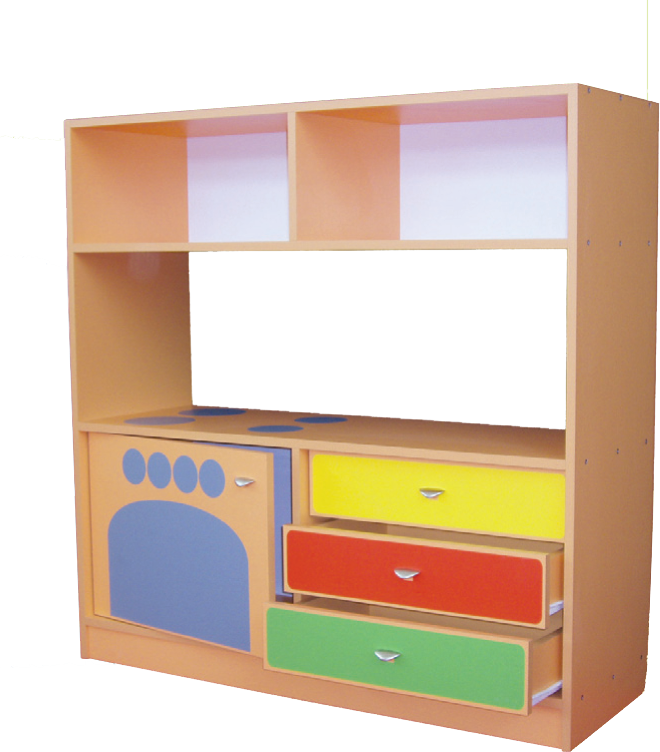 Child protection secretariat , furniture for Belgrade preschool institutions, 2009. 34. Preschool "Rakila Kotarov – Vuka", Lazarevac; furniture, 2009. 35. Preschool "Čika Jova Zmaj" Beograd; furniture, 2009. 36. Preschool institution Pava Sudarski, Novi Bečej; furniture, 2008. 37. Labud Pejović, Bečej; furniture, 2008. 38. Bambi Bačka, Topola; furniture, 2008. 39. Hemofarm, Vršac; equipment for childern playgorunds, 2008. 40. Preschool institution Boško Buha, Vrbas; kitchen equipment, 2008. 41. Preschool institution detinjstvo Žabalj; furniture, 2008. 42. Preschool institution Rakila Kotarov – Vuka, Lazarevac; furniture 2008. 43. Preschool institution Vlada Obradović, Kameni Pećinci, furniture and kitchen equipment, 2008. 44. Preschool institution Dečije Carstvo, Velika Plana, furniture, 2008. 45. Preschool institution Naša radost, Sopot; kitchen equipment and furniture, 2008. 46. Preschool institution Dečije Carstvo, Velika Plana; furniture, 2008. 47. Vrtić Šećerko, Beograd, equipment, 2008. 48. Preschool institution Lane, Grocka; furniture, 2008. 49. Preschool institution Perka Vićentijević, Obrenovac, furniture i equipment, 2008. 50. Preschool institution Dr. Sima Milošević, Zemun; furniture and equipment, 2008. 51. Preschool institution Radosno detinjstvo, Novi Sad, 2008. 52. Novi dečiji vrtić u Podgorici; furniture, 2008. 53. Preschool institution Poletarac, Stara Pazova; furniture, 2008. 54. JKP Zelenilo, Beograd, equipment for sity parks, 2007. 56. Preschool institution Dr. Sima Milošević, Zemun; furniture, 2007. 57. Preschool institution Biseri, Trstenik; furniture, 2007. 58. Preschool institution Neven, Bajina Bašta; furniture, 2007. 59. Preschool institution Radost, Novi Banovci, equipment for childern playgorunds, 2007. 60. 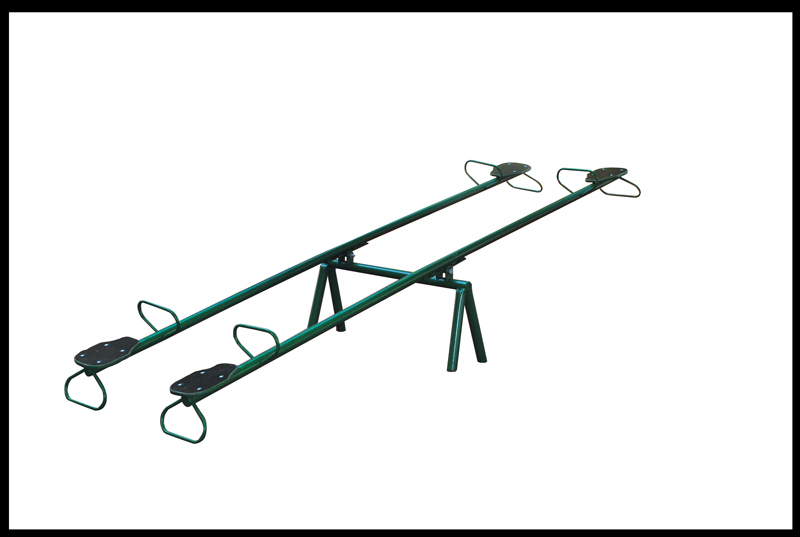 Preschool institution Bambi, Opovo; e equipment for childern playgorunds quipment for childern playgorunds, 2007. 61. Preschool institution Lane, Grocka; furnture, 2007. 62. Preschool institution Boško Buha, Vrbas; kitchen equipment and furniture, 2007. 63. Preschool institution Rakila Kotarov Vuka, Lazarevac; kitchen equipment, 2007. 64. Preschool institution Rakila Kotarov Vuka, Lazarevac; furniture, 2007. 65. Preschool institution Perka Vićentijević, Obrenovac; furnture, 2007. 66. Complete equipping of kindergartens in Mirijevo and Bežanijska kosa, 2006. 67. Secretariat for chil protection – furniture equipping of all preschool institutions in Belgrade; 2006.